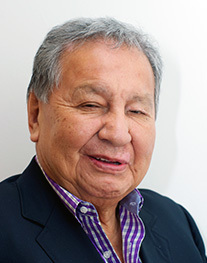 Fred is an Anishinabe elder who lives in Winnipeg. He read a draft of Time One and provided comments. What a fascinating book. This is the one for me as a layman who reads or tries to read about these things for the last ten years. It’s a compendium.